Dublin Bay is internationally recognised for its fascinating natural and cultural heritage and has been designated as a “UNESCO Biosphere”. UNESCO Biospheres are places where people and nature connect. Dublin Bay Biosphere Partnership works to encourage people to experience and appreciate our beautiful bay. 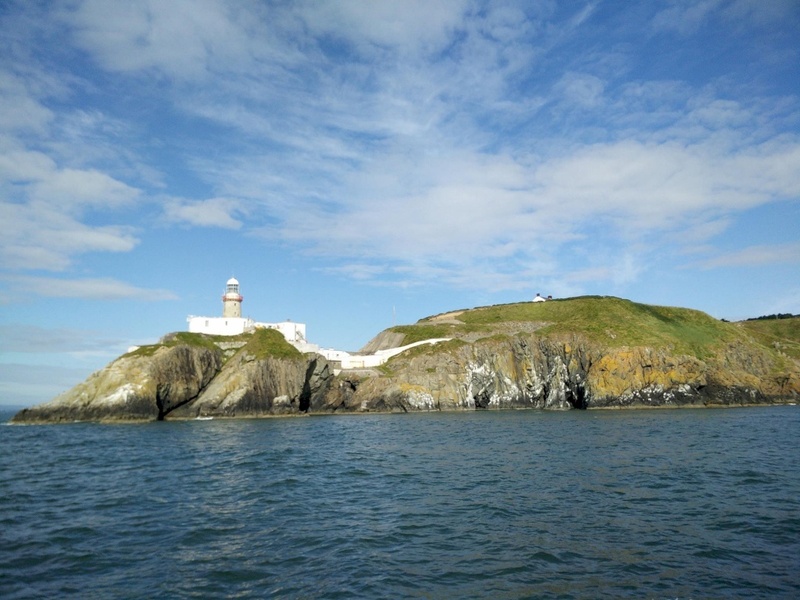 Jump on board Dublin Bay Cruises’ St Bridget and sail from Dun Laoghaire, Howth, or Sir John Rogerson’s Quay on the Liffey on a 90 minute cruise and enjoy the sights and sounds of Dublin Bay. Book online at www.dublinbaycruises.com. A charge applies for the cruise. Biosphere Discovery Tours are provided at no extra cost. For more information, call 01 9011757 or visit www.dublinbaybiosphere.ie.